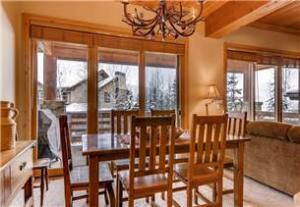 finest in a spectacular mountain setting. 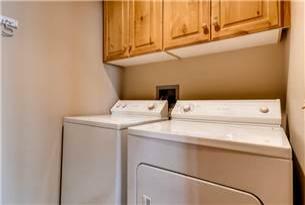 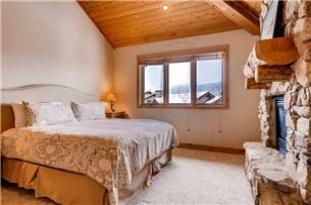 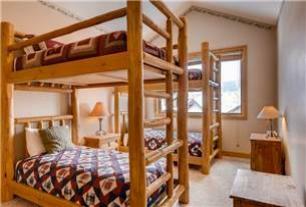 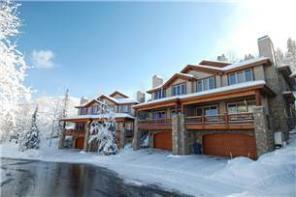 2 car garage providing ample room for parking and ski storage. 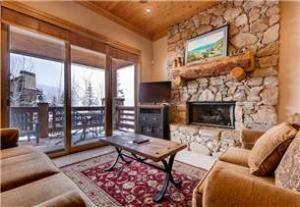 restaurants, art galleries and boutiques abound in this cosmopolitan cozy mining town. 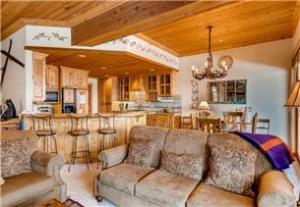 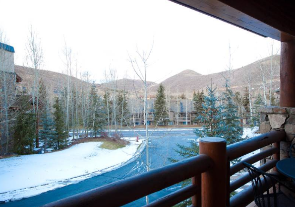 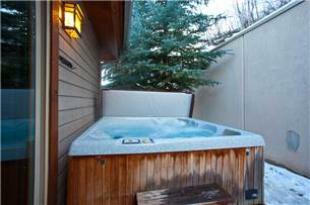 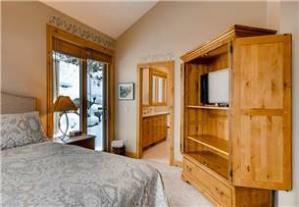 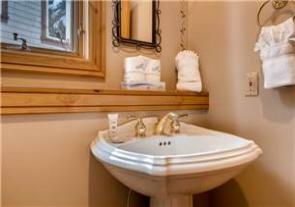 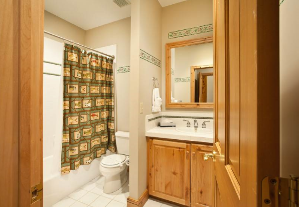 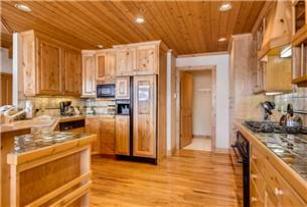 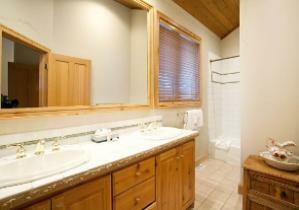 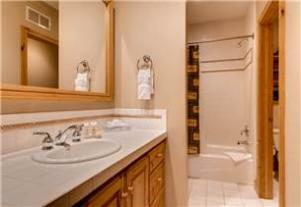 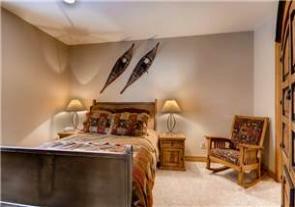 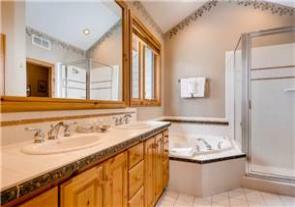 Deer Valley Townhouse - Fantastic Location!